Accused of a First Offense OUI In Massachusetts? Adams & Kokownowski Criminal Defense > Blog > OUI Arrest > What Are the Rights of a Person Who Has Been Accused of a First Offense OUI In Massachusetts? Have you been arrested or charged with OUI in Massachusetts and are not clear about your rights? Being unclear about the opportunities afforded to you by state and federal laws could expose you to dangers within your case that could compromise your freedom and ability to move on from this unfortunate incident. 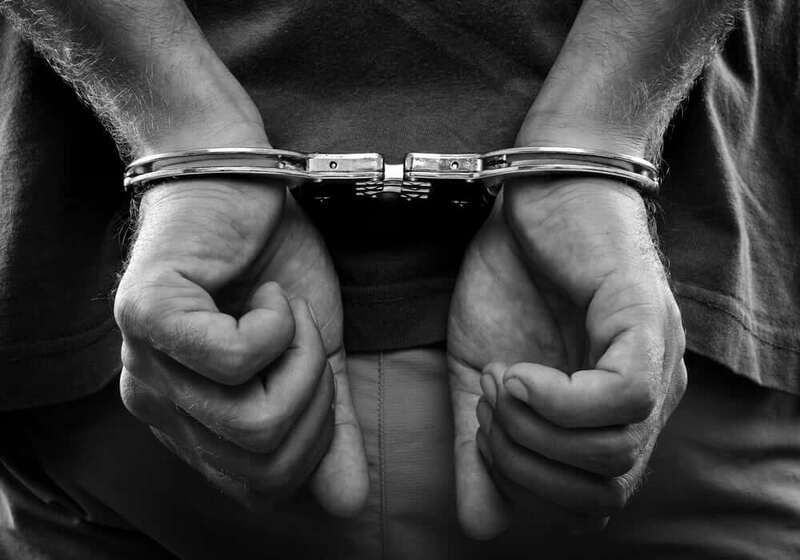 If you have recently been accused of OUI in Massachusetts, it is important to retain the services of an experienced criminal defense attorney immediately. The first time you are convicted of an OUI in Massachusetts, you could be fined up to $5000 and could spend up to two and a half years in prison, if convicted. If you refuse to take the breath test and this is your first offense, your license will be suspended for 180 days. If you refuse the breath test under the OUI statutes in Massachusetts, you are entitled to a hearing to challenge the refusal suspension and you will want to take advantage of this hearing as soon as possible. You maintain the right to speak to an attorney, the right to remain silent, and numerous other opportunities afforded to you under the constitution to decrease the chances of making a mistake in your claim. It might seem like you are being cooperative with police officers to provide them with as much as information as possible but you run the risk of providing more details than are necessary and putting your freedom at risk. The sooner that you consult with an experienced criminal defense attorney in Massachusetts, the easier it will be for you to figure out how to move on and how to get all the support provided by an experienced lawyer who understands the possible consequences and how to minimize the chances of problems.